Museum entrance is free of charge and it is operated by volunteers and supported only by donations and memorials from the public. The mission of the Historical Society is to preserve, assemble, protect and memorialize any item of local historic interest. Our collection has such variety that there is something for every interest and taste. 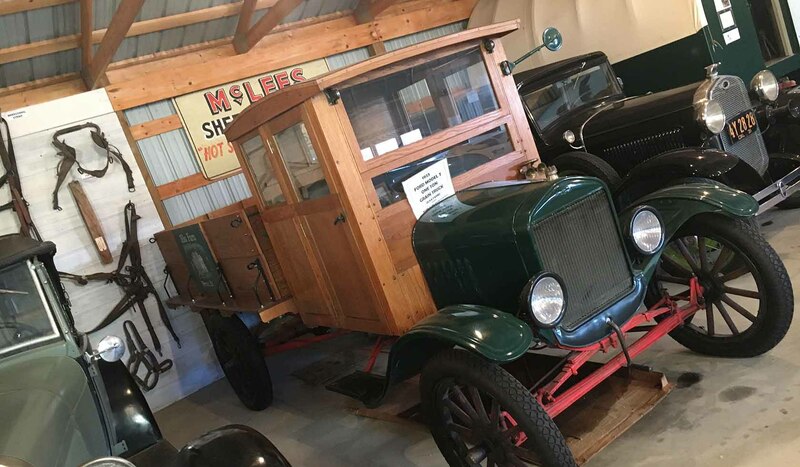 It contains many valuable historical collections, including photos and books, Indian artifact's, vintage clothing & household items, old guns and ammunition, pre-1900 buggies, vintage autos, tractors and farm implements, and western heritage. Our "Town" contains snapshots of the past from local businesses including the soda fountain, barber shop and post office. A prized acquisition are battlefield artefact's from the Reynolds Campaign in 1876 - a forerunner of Custer's last stand. In 1992 we acquired Mac's Museum, a one-man collection amassed by Mr. Mac McCurdy. 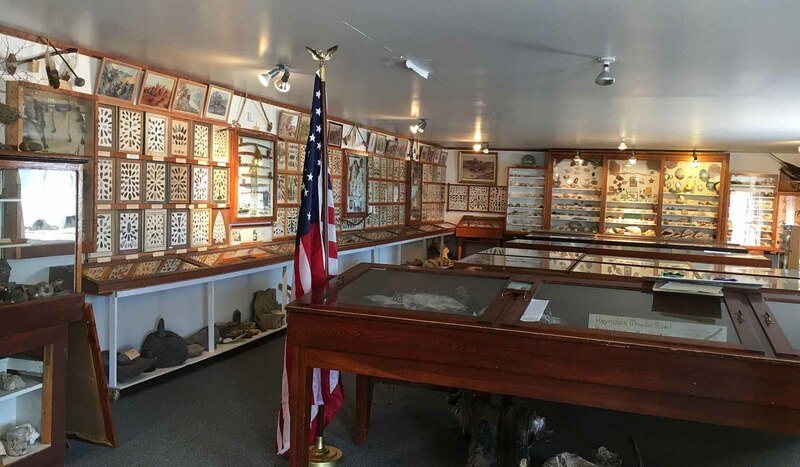 Mac's contains over a thousand arrowheads, birds' eggs, butterflies, geologic specimens, as well as one of the finest and largest (about 20,000!) sea shell collections you'll ever see. 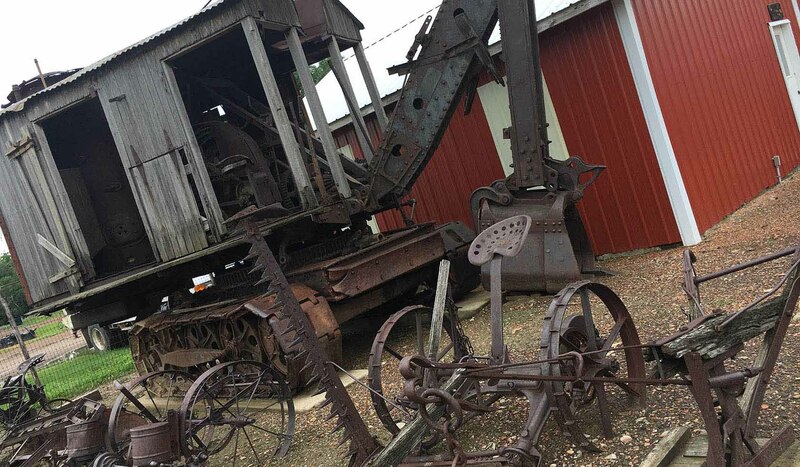 Visitors come away in disbelief that a small town museum could have such a unique collection. 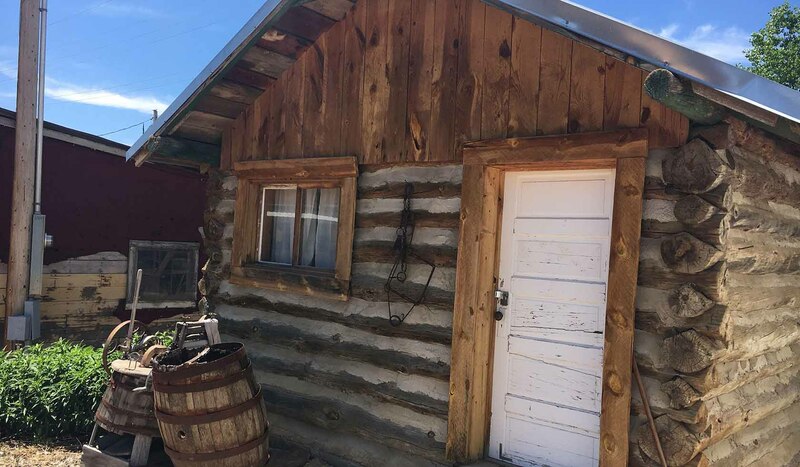 We have period log buildings on site, including a one-room rural log schoolhouse furnished with original school room trappings; as well as a Bucyrus-Erie steam shovel which was brought overland to dig coal and gravel in our area; and the county jail, a particular favorite of our younger visitors, constructed for our County when it was created in 1919. 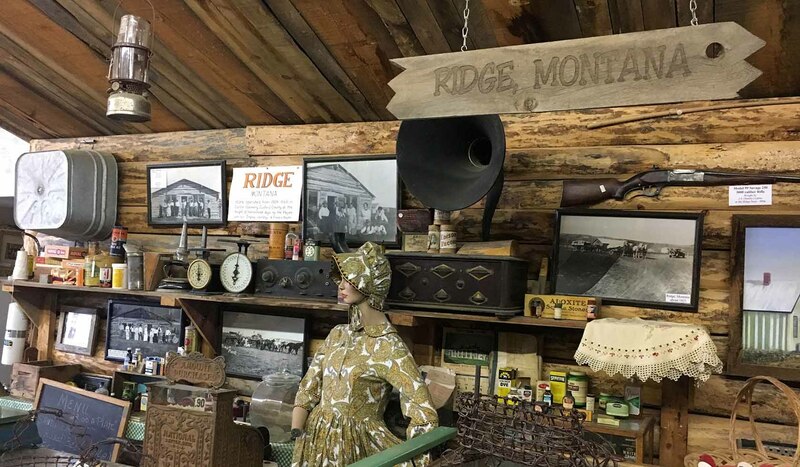 All of this is just a 'taste' of what the Powder River Historical Museum has to offer. No wonder visitors call it the 'best kept secret' in small town museums! We hope you'll come see it for yourself! The museum is located at the corner of Park Avenue and Wilson Street, one block north of the traffic light at the Broadus town square.